Hearing loss is one of the most common unseen physical effects that war can have on innocent civilians. 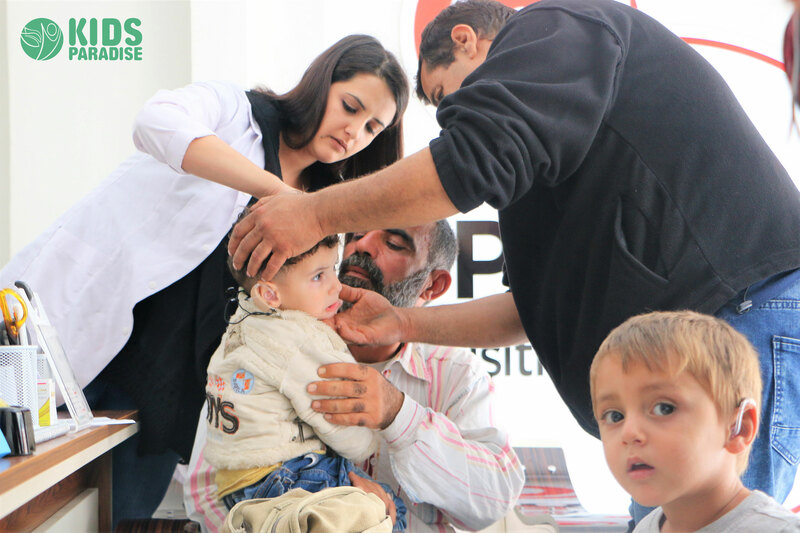 Due to refugee’s proximity to frequent bombings and explosions, Syrian children are now facing unprecedented rates of hearing loss. One study suggests that one out of every three Syrian children from combat areas suffer from this problem with varying degrees of severity. The needs are overwhelming and currently, are not being met. This project seeks to change this. 200 Children who have suffered hearing loss as a result of the ongoing war in Syria will be given hearing and speech support.